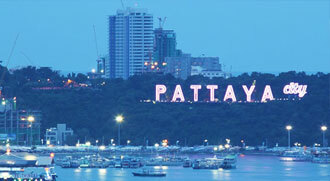 Thailand is a charming holiday destination that offers a great magnetic charm with its sparkling bays, inviting spots, delicious seafood and white sand beaches. The country has a series of adventurous sports activities that fascinate visitors. The beautiful tropical landscape captures the interest of adventure lovers, nature lovers, honeymooners, nature lovers and travelers looking for a perfect getaway. 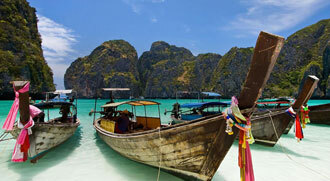 Thailand's packages offer the best of everything here under one roof. 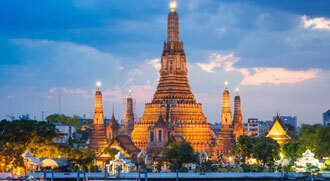 From dazzling temples, famous landmarks, nightlife, skyscrapers, nightclubs and bars, restaurants, street food stalls, tuk-tuk rides, Thai massages and shopping malls, Thailand is truly a delight for lovers of visits.